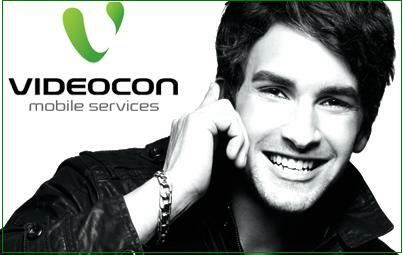 Videocon Telecommunications Limited, a Videocon group company has finally launched its GSM service today under the brand name Videocon Mobile Services in Coimbatore. The Sim-Kit of Videocon Mobile Services costs Rs 49 in which you will get a talk-value of Rs 5.With First Recharge of Rs31 enjoy Rs25 of Talk-Value + you get to enjoy per-second billing tariff and also Rs75 as bonus talk-value if recharged before March, 31, 2010. To get the Videocon Mobile Services Sim-Kit, visit your nearest Videocon Showroom.It can be Videocon Mobile Shop, ‘Next’ Showroom or ‘Planet M’ Showroom. To enjoy the lifetime benefit customer has to do a cumulative recharge of at least Rs.200 in every six months, The validity of the existing license is 24 January 2028 and is extendable for further period by the licensor/Govt Of India.